Hip hop star Jay-Z is about as one percent as it gets, to use Occupy Wall Street negative lingo for the super rich. The rapper also favors smaller government. So, shouldn’t that mean he’s voting for Mitt Romney Nov. 6? Despite his support for the President, Jay-Z’s “less government” viewpoint is more in line with Obama’s opponents on the right, such as Republican candidate Mitt Romney, who also calls for smaller government. 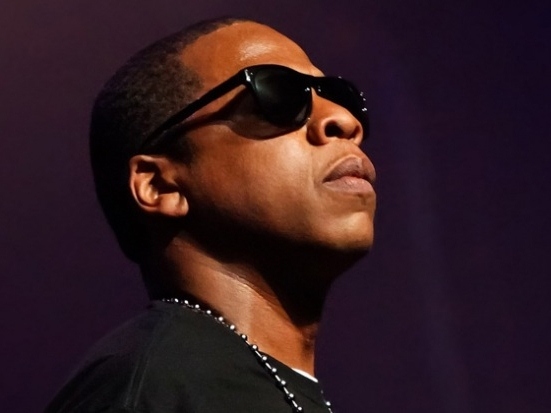 But his stance on smaller government aside, Jay-Z is all in for the president’s re-election….